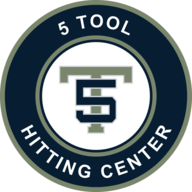 Jake Savicki is the owner of the 5 Tool Athletic Hitting Center. he is also the current Varsity Baseball Head Coach at Carlsbad High. 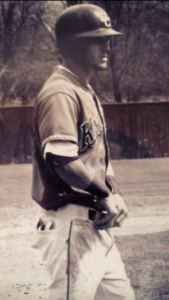 Jake is graduate from Calvary Christian Vista and played his college baseball for Shasta College as an outfielder. After his time there he moved back home to San Diego and finished his playing days for Coach Mick and the Barona Stars. Jake Pride himself on being around and having an impact on organization. He and the coaching staff believe each player that comes through 5 Tool Hitting Facility leaves with an understanding of what it takes to succeed in baseball and life.